Clean Your House with the Best! 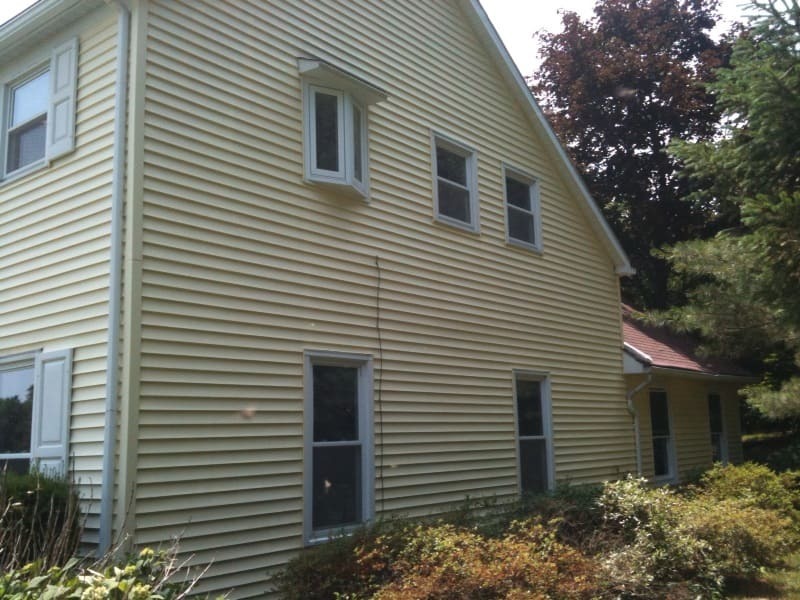 Complete Power Wash, LLC is the Premier Pressure Washing Contractor in the Hagerstown, MD/Tri-State Area. 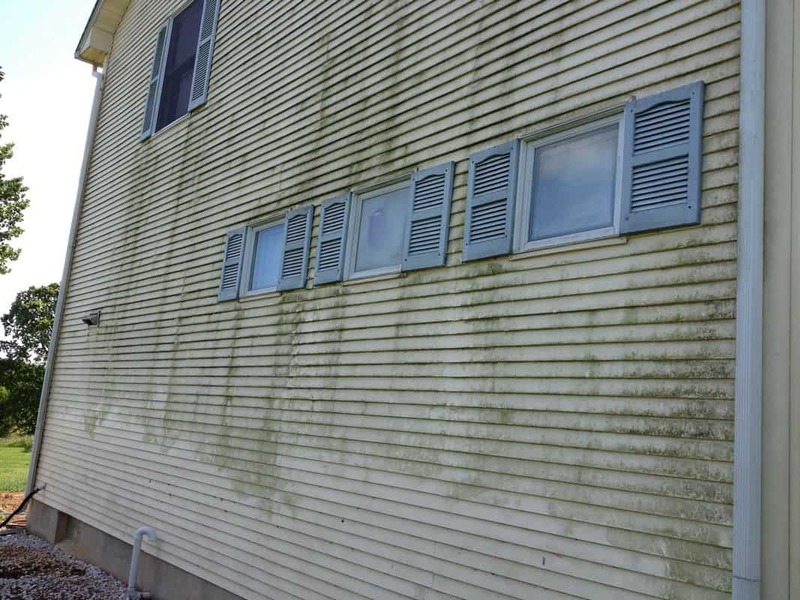 Our pressure washing system cleans in a manner that is both environmentally safe, and highly effective. Our team is among the best in the pressure washing business in the area. To read our expert advice, click on our blog. You will love the way your home looks after our “softwash” cleaning. And because we get to the root of the problems that caused the growth in the first place — usually a moisture-induced fungi that needs to be neutralized through such a cleaning process — your house will stay cleaner for much longer than a typical cleaning provides. 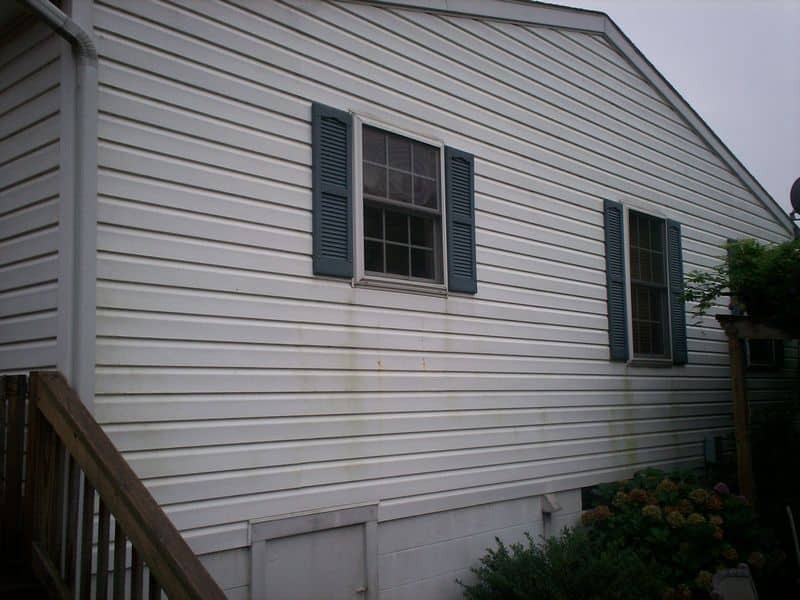 Our “before and after” samples of work done in the Tri-State (Maryland, Pennsylvania, West Virginia) area below, speaks to why you should choose Complete Power Wash! 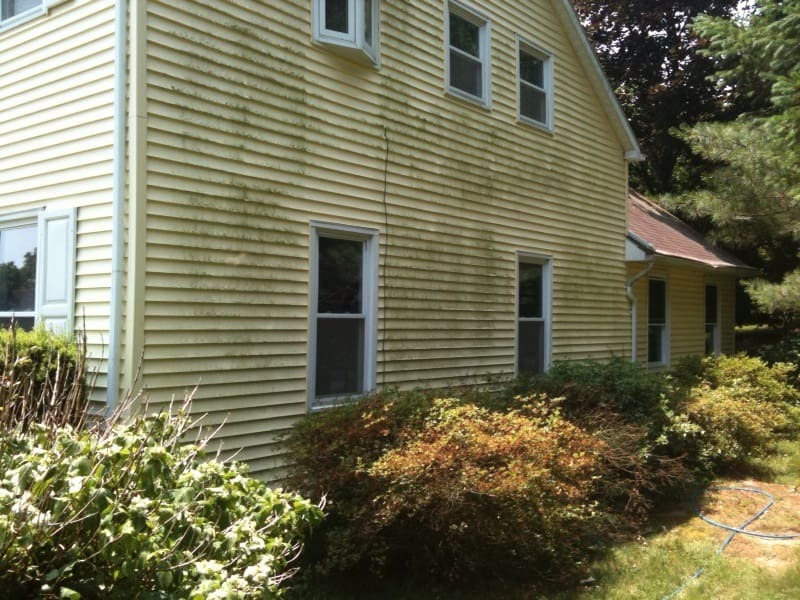 Although gentle, our pressure washing system is efficient and we do the work as quickly as possible. We’ll do everything we can to minimize disruption to your daily routine and leave your property in order. Complete Power Wash uses very low water pressure to apply the cleaning agent, and then gently rinses the exterior of your home. 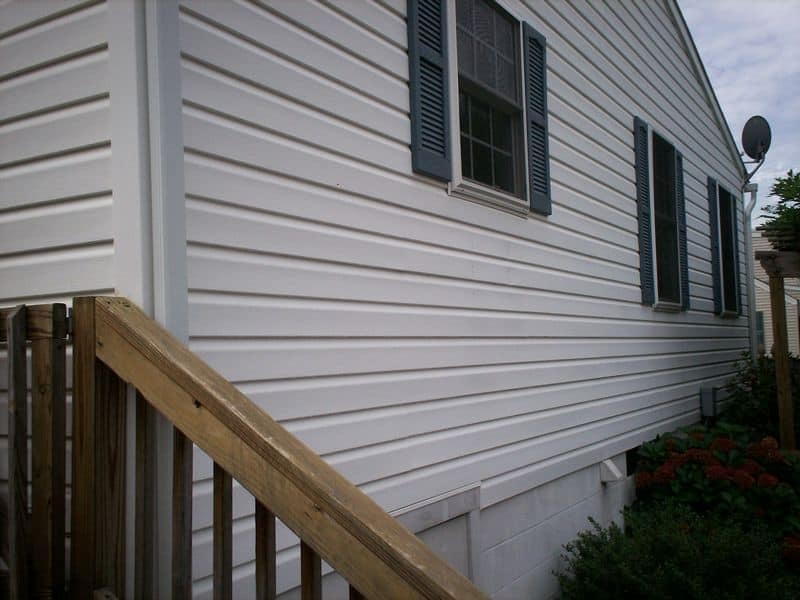 We do not use high pressure applications that can actually damage the surface of your home. 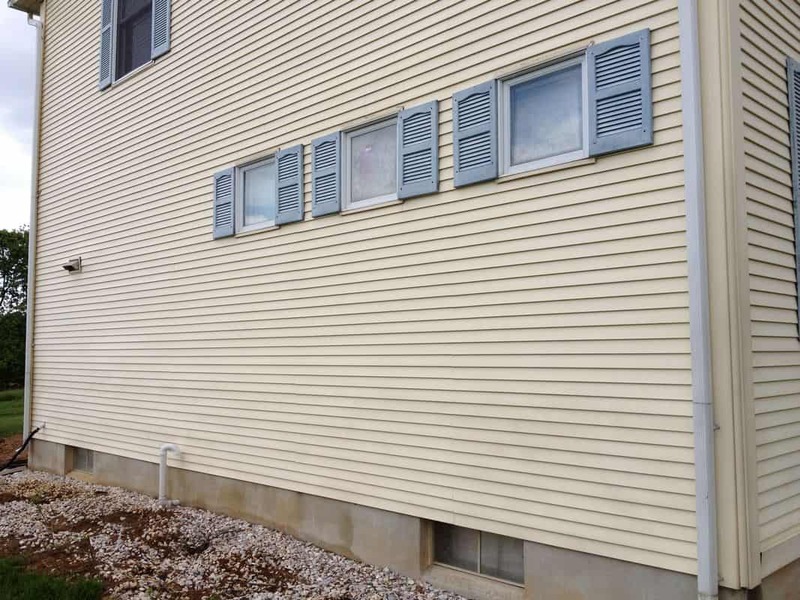 Our softwash technique also keeps water from being forced behind the siding (which can lead to more serious damage in the future). As a final step, your home will be rinsed using a water softening agent that will help minimize water spots on your windows. Among the residential pressure washing services offered by Complete Power Wash include roof cleaning and deck and patio cleaning. Beyond this, they will entertain special washing projects, and are even trained in commercial and industrial power washing. If you would like to see a gallery of our work, click here.